Built in 1938, located on the corner of Commercial and Broadway in East Vancouver, The Rio Theatre is a historical landmark that has become an award winning hub for independent film and live performance. But recent zoning changes have caught the attention of developers who want to tear it down! 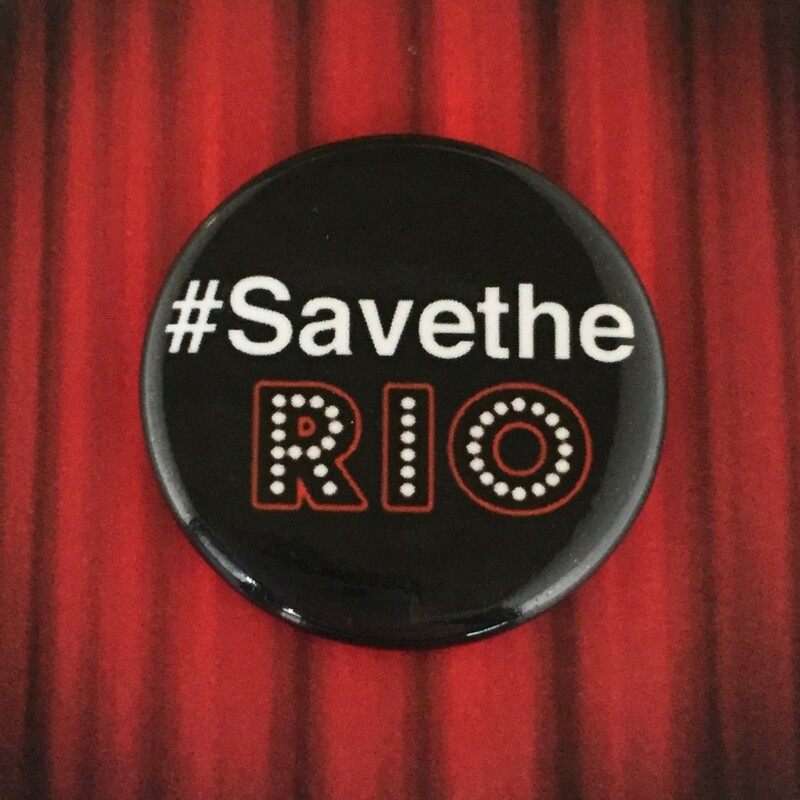 There is only one way to stop them: the operators have to buy The Rio! They have an accepted offer to purchase but we have very little time to raise the funds! With your help they can do this! The Rio Theatre is voted #1 Indie Theatre in Vancouver, a multimedia venue for premier independent cinema, feature films & live entertainment.